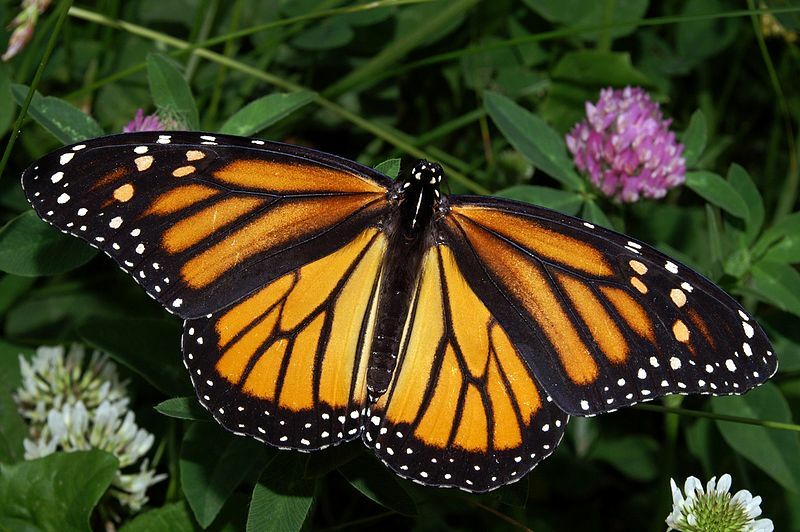 Tell the Fish and Wildlife Service: Protect monarchs under the Endangered Species Act. 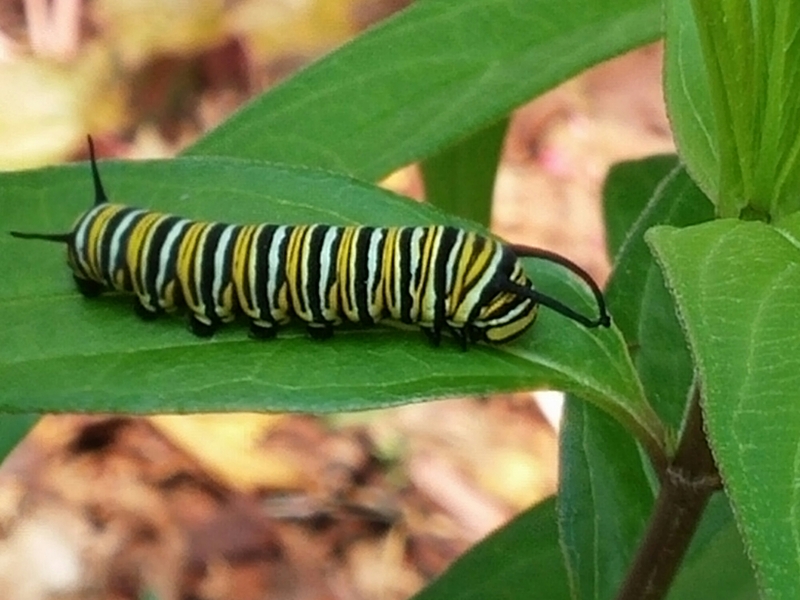 Across the Midwest, millions of acres of “Roundup® Ready” GMO crops engineered to withstand massive amounts Monsanto’s Roundup® have been planted along the monarch’s migration route — virtually wiping out milkweed, the only food young monarchs eat. The use of Roundup® has skyrocketed in the last decade. More Roundup® = less milkweed = fewer monarchs. Monarchs need our help before it’s too late! Tell the U.S. Fish and Wildlife Service to protect monarchs under the Endangered Species Act. The numbers are startling: in the last 20 years, the number of monarchs has declined by 90 percent. They’ve dropped from a recorded high of 1 billion butterflies in the mid-1990s to less than 35 million last winter. For this year, early reports suggest a 50 percent decline in their numbers from last year. But the U.S. Fish and Wildlife Service has the power to help. It could restore essential monarch habitat nationwide — by giving the monarch butterfly protection under the Endangered Species Act. But we need your help to protect this essential pollinator for future generations. Monarchs, like bees, are a “canary in the coal mine” telling us that the chemical-intensive, GMO, corporate-controlled agricultural system is wiping out the very species our food system and ecosystems depend on. We must take swift action to shift our food system to one that not only protects these iconic creatures, but also people and the environment. Urge the U.S. Fish and Wildlife Service to protect the iconic monarch butterfly before it’s too late. Previous Previous post: We have the Right To Know: What is in the Food we Consume?